This guide will help you to configureVMware vCenter 5.5 SSO. With the release of vCenter 5.1 VMware has introduced new feature i.e. SingleSign on. Now with new release of vCenter 5.5 SSO configuration is more easy & comfortable. 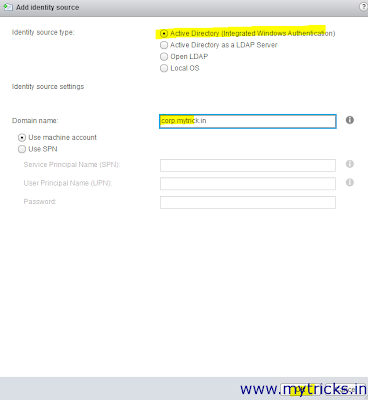 vCenter 5.5 Single Sign On authentication mechanism make your VMware environment more secure and it allows various VMware vSphere components communicates each other using secure token exchange mechanism to tighten the overall security. So lets start, In my environment I have installed vCenter Server 5.5. Now I need to hook my vCenterServer to my AD. 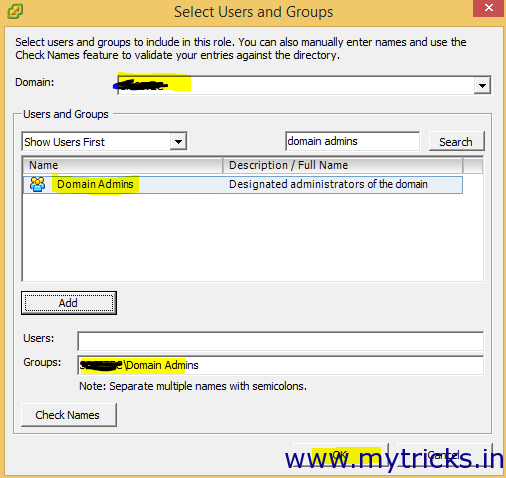 So first you need to open your vSphere Web Client URL i.e. 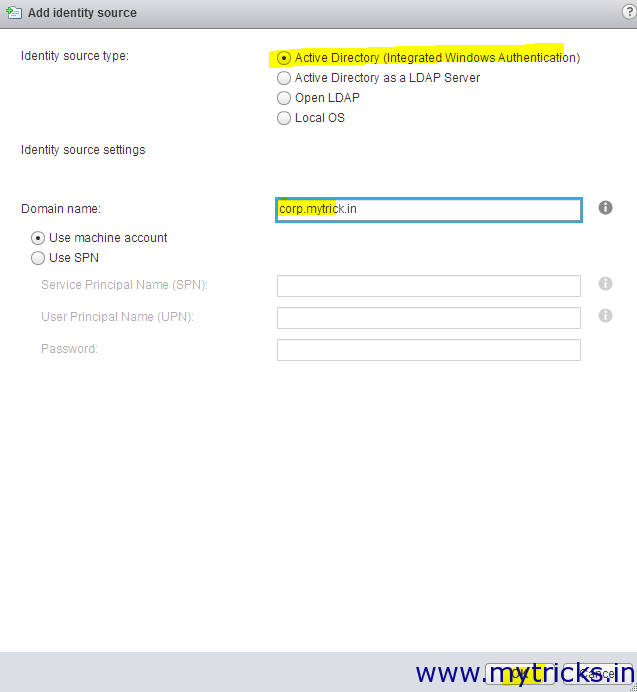 Enter your SSO Admin user login credentials, for vCenter Server 5.5 user will be the“administrator@vsphere.local” & not “admin@system-domain” like vCenter 5.1..
Once you login to the Sphere web client portal go to Home->Administration->Single Sign-On->Configuration page, Click on “+” sing to add new identity source.